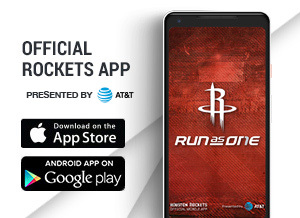 Tickets for Game 5 Wednesday at Toyota Center On Sale Now! 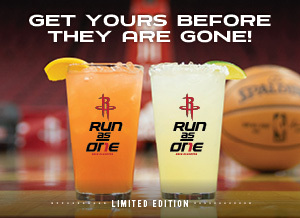 Include your choice of our Rocket Power or Slam Dunk Margarita for only $9.99... or purchase a draft beer and keep the limited edition glass for $3.00! 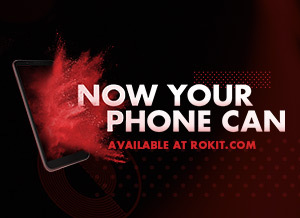 Rokit phones are now available! Learn more about the new affordable, unlocked phones with all the features you want and need. 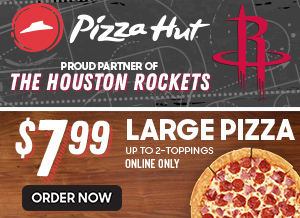 Need to gear up for the Playoffs? 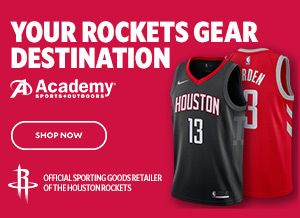 Academy has you covered – visit online or in-stores and grab your Rockets merchandise today! For All. 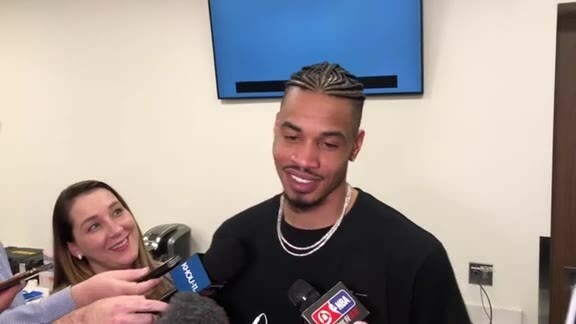 For Less. Become a Kids Club Member and receive a free pass to the Downtown Aquarium and more exclusive benefits! 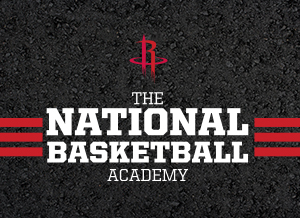 The National Basketball Academy, presented by Academy Sports and Outdoors is one of the nation's premier basketball clinic programs. Clinics open to boys and girls of all skill levels. 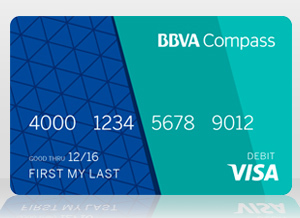 Free Checking with No Monthly Service Charge. 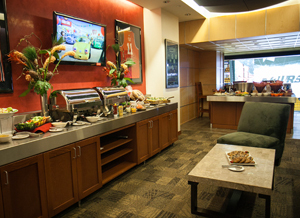 Learn about the unique amenities that your guests will experience in a Toyota Center suite. 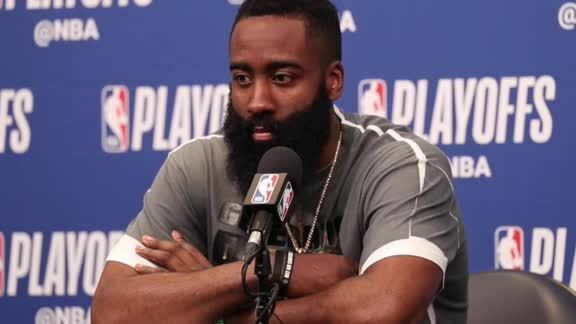 James Harden and Chris Paul talk to the media after the Game 4 loss. 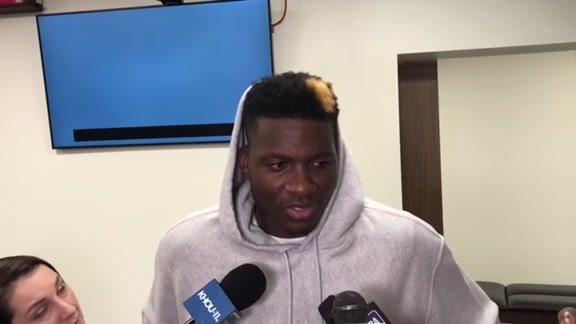 Austin Rivers talks to the media after Game 4's loss. 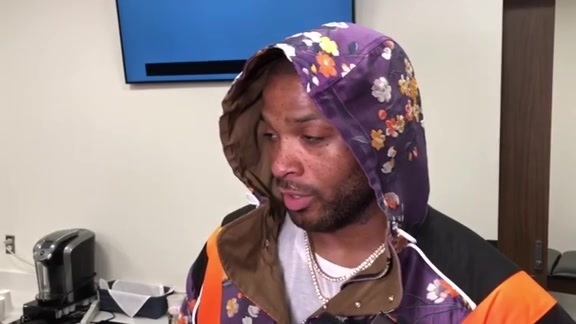 PJ Tucker talks to the media after Game 4's loss. 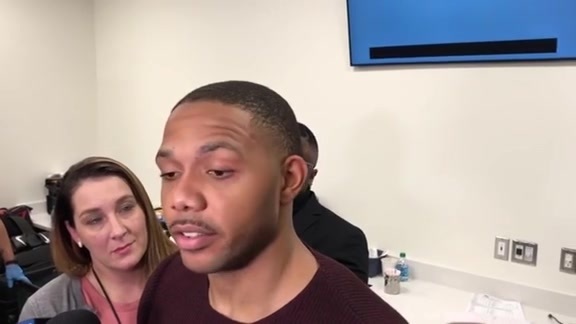 Eric Gordon talks to the media after Game 4's loss.